February, 2018 – Awarded a $10M subcontract from Bizzack Construction, Lexington, Ky for a project in Hazard for the Kentucky Transportation Cabinet. 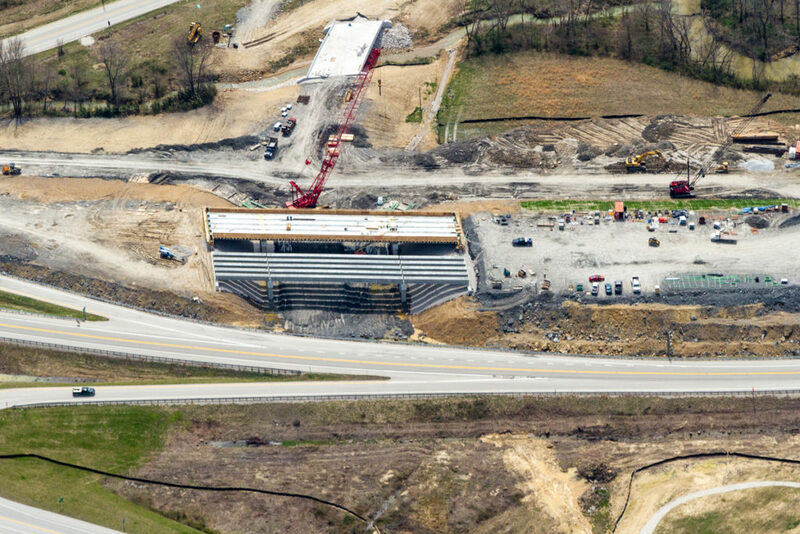 The project is the reconstruction of KY Route 15 and includes a box culvert extension, a cast in place retaining wall, an MSE wall and bridge on Morton Blvd over Ky 15, and a bridge on Ky 15 over North Fork of Ky River. April, 2018 – Awarded a project from the West Virginia Department of Transportation for $1,744,196.80. This is a design build contract for the removal and replacement of the “Tickville Bridge” on CR 41 over Eighteen Mile Creek in Mason County. The design engineer is Michael Baker International and the project is scheduled for completion in July 2020. April, 2018 – Awarded a project from the West Virginia Department of Transportation for $2,179,845.36. This is a design build contract for the removal and replacement of the “Race Track Bridge” on WV RT 68 over The North Fork of Lee Creek in Wood County. The design engineer is Michael Baker International and the project is scheduled for completion in June 2020.